Created by celebrity stylist Chaz Dean, WEN hair products are known for exceptional results. They include products such as cleansing conditioner, shampoo, styling cream and hair repair mask. It is not about buying these items and applying them to your hair. You are required to know the exact method of using them. Although the shampoo itself is really helpful, you can use other products to get the best results. Sometimes, the cleanser eliminates the need of shampoo. But those who are using shampoo for years may not find this product satisfactory. WEN products produce good results instantly, but you don’t need to be impatient. Containing natural ingredients, the shampoo in particular washes the scalp, plus strengthens your hair. Enter the washroom, making sure the WEN products and towel is with you. Wash your hair with clean water at least for a couple of minutes. You need to ensure that not even a single layer is dry. Now, take enough quantity of the shampoo on your hand and apply it to your hair. If you are not using a large quantity of the shampoo, try rubbing it only a little between your hands before applying. Massage your head at least for a few minutes. Put a little more water on your head, if you find the shampoo getting dry. You are required to reach the bottom of your hair, allowing the shampoo to meet your scalp. 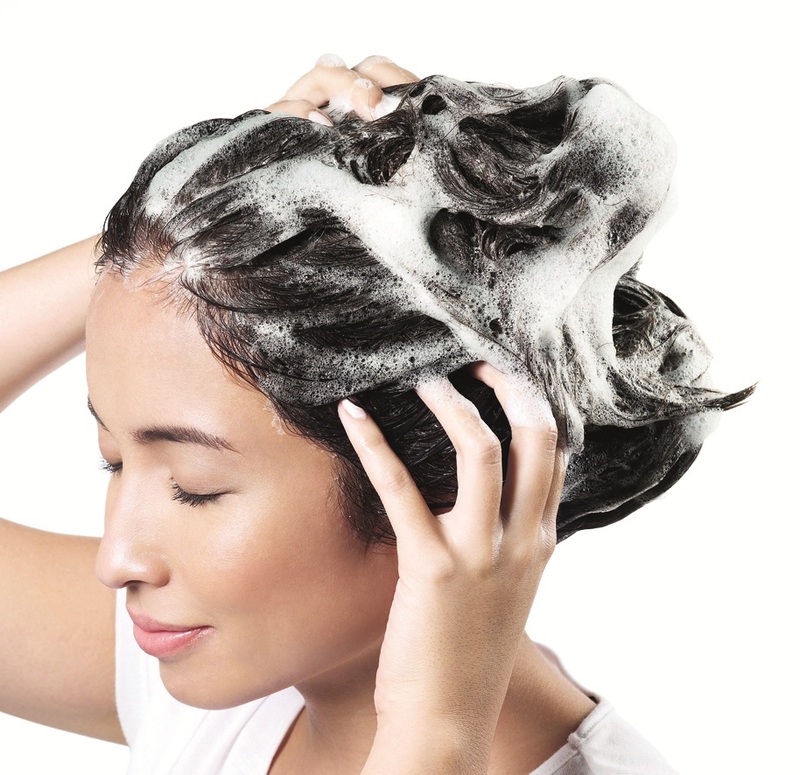 After thoroughly rubbing the shampoo, rinse your hair with fresh water. Make sure even a small drop of shampoo does not stay in your head. Once the hair is completely clean, wrap a towel on your head. There is no need to rub the towel on your head. Use the towel gently. Apply any conditioner afterwards. If you are interested in getting the best results, the cleansing conditioner should also be used. After moisturising your hair, take 30-32 pumps of conditioner for long hair. If the hair is not too long, 16-20 pumps are enough. Apply the conditioner slowly and massage your head. Once the conditioner is thoroughly applied, comb your hair properly. Give the conditioner at least five minutes to do its job. Rinse your hair thoroughly. After drying it, use WEN styling cream to give your hair any style you want.